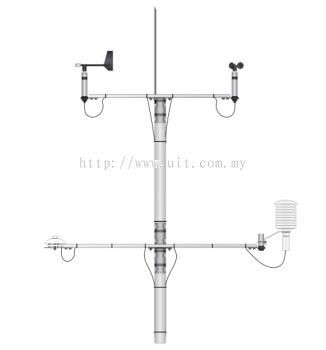 United Integration Technology Sdn Bhd - We specialize in test & measuring instruments, renewable energy projects, system integration, automated tester & power monitoring system, chemical disinfection treatment system and PLC & touch screen programming. 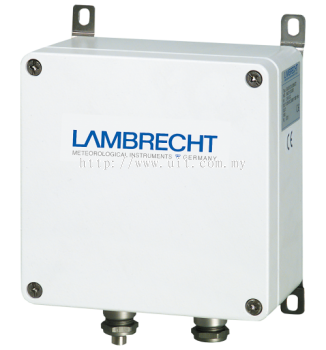 United Integration Technology Sdn Bhd added 8 new products in Lambrecht - Modbus Category. 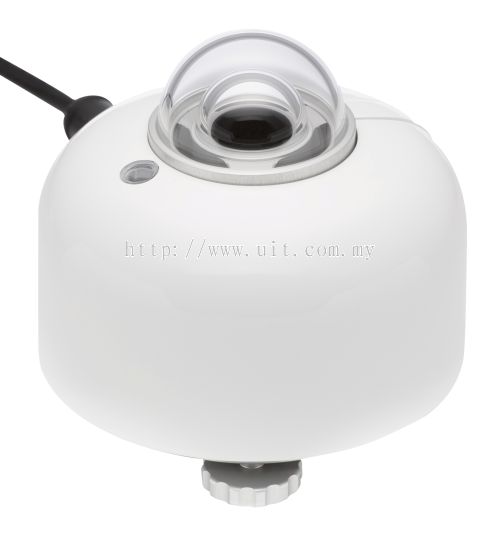 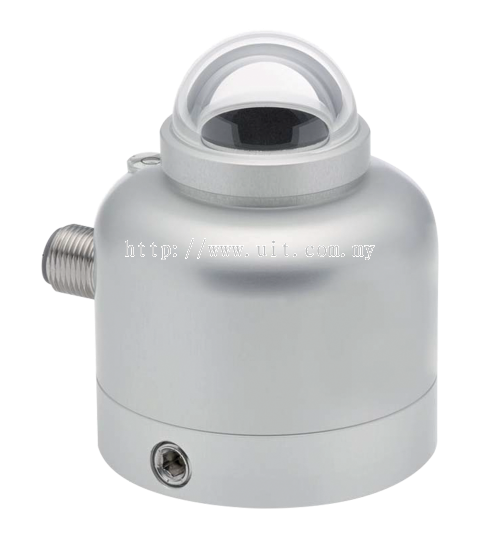 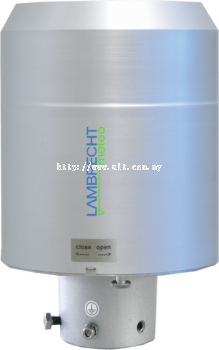 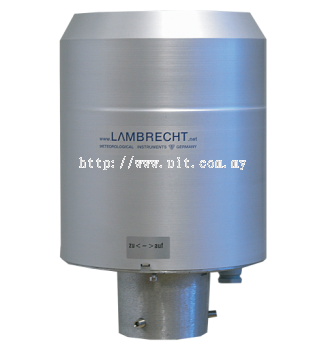 United Integration Technology Sdn Bhd added 4 new products in Lambrecht - Sensors For Humidity Category. 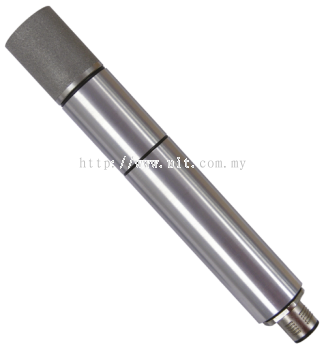 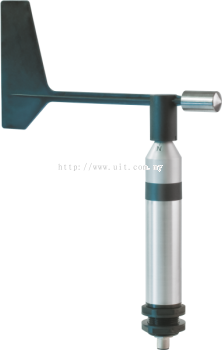 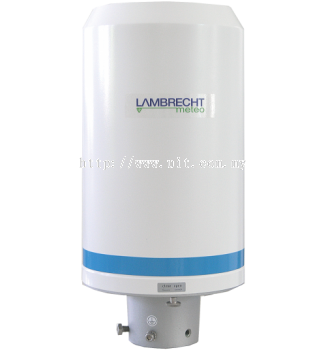 United Integration Technology Sdn Bhd added 4 new products in Lambrecht - Sensors and systems for air pressure Category. 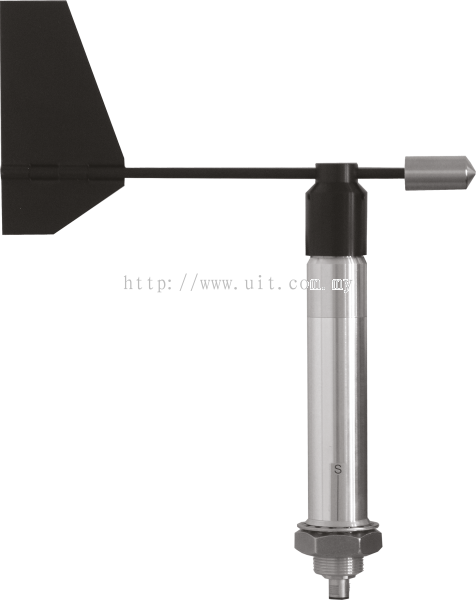 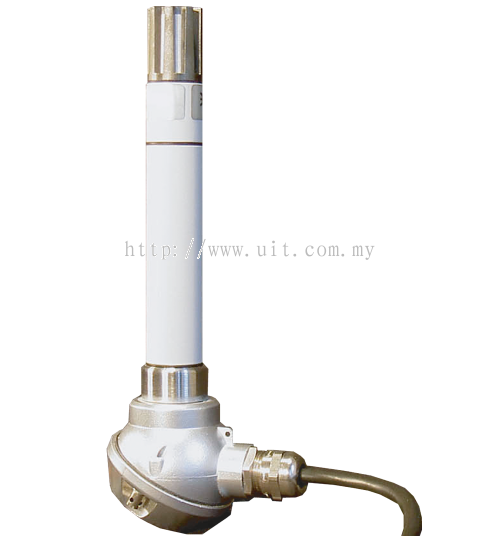 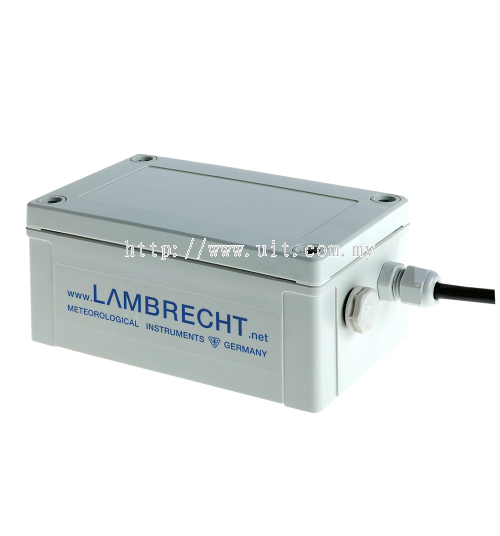 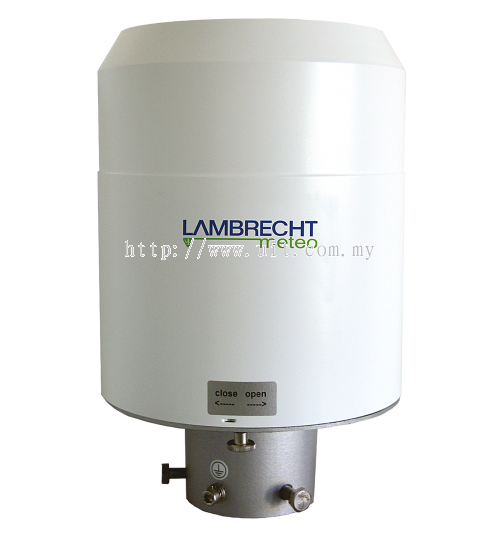 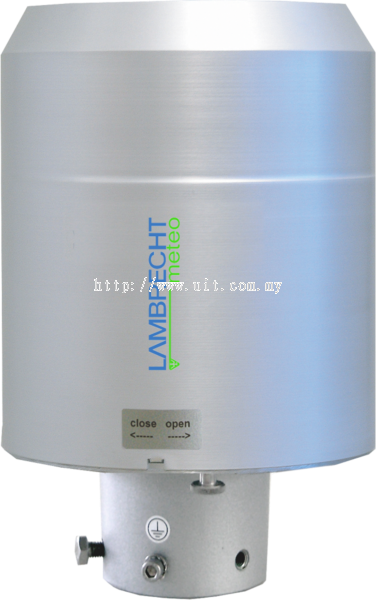 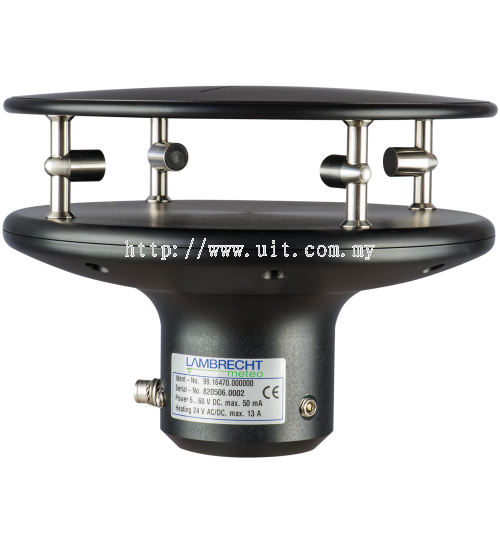 United Integration Technology Sdn Bhd added 4 new products in Lambrecht - Sensors For Temperature Category. 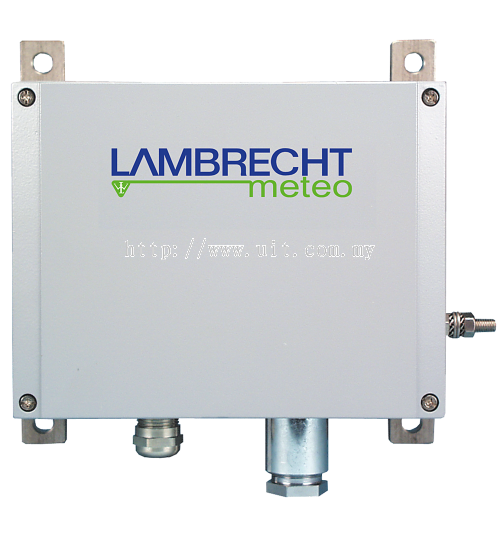 United Integration Technology Sdn Bhd added 4 new products in Lambrecht - Precipitation Category. 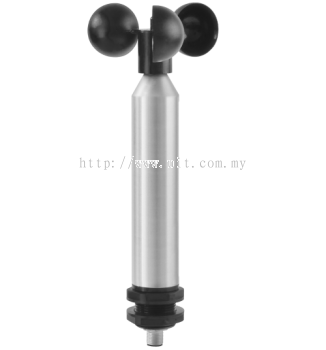 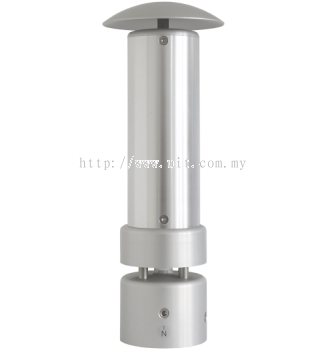 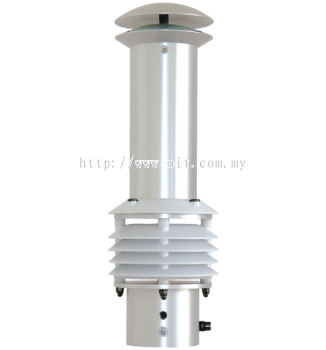 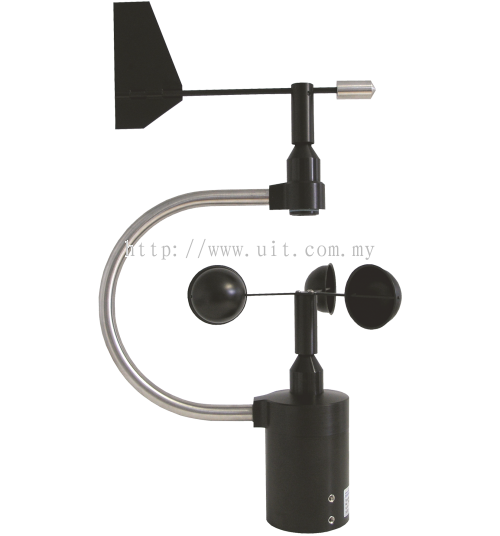 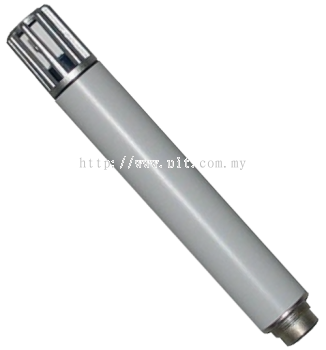 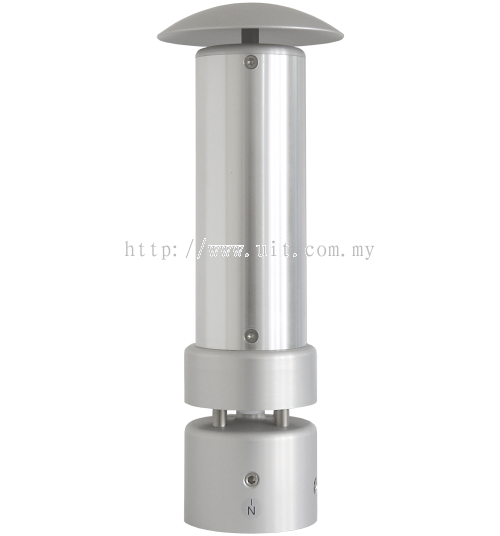 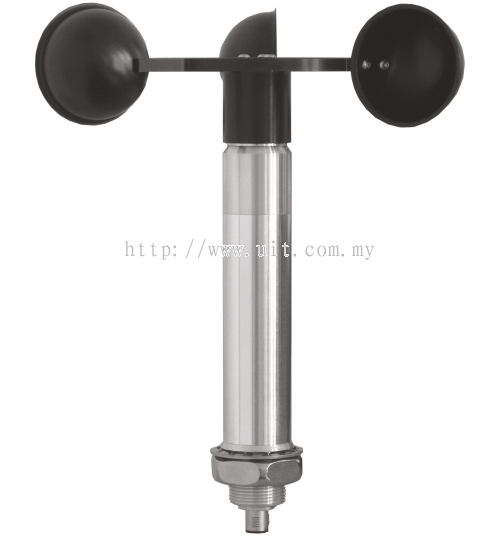 United Integration Technology Sdn Bhd added 9 new products in Lambrecht - Wind Category. United Integration Technology Sdn Bhd added 11 new products in Hioki - Battery Testers Category. United Integration Technology Sdn Bhd added 6 new products in Hioki - Resistance Meters Category. 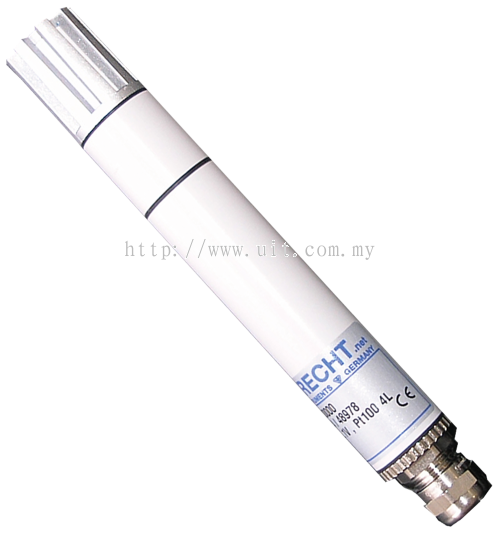 United Integration Technology Sdn Bhd added 4 new products in Hioki - Up to 1000 VDC input Testers Category. 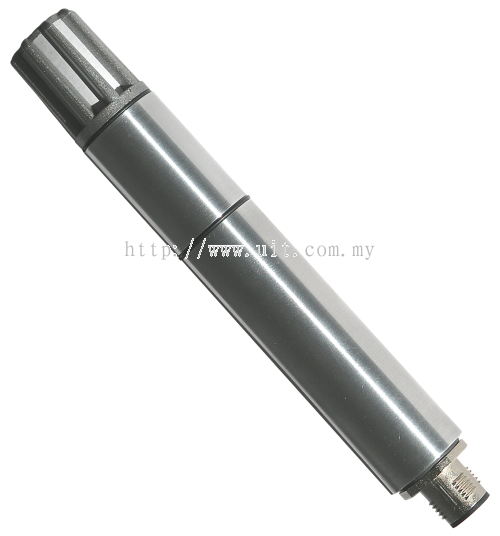 United Integration Technology Sdn Bhd added new product in Hioki - Up to 1700 VDC input Testers Category. 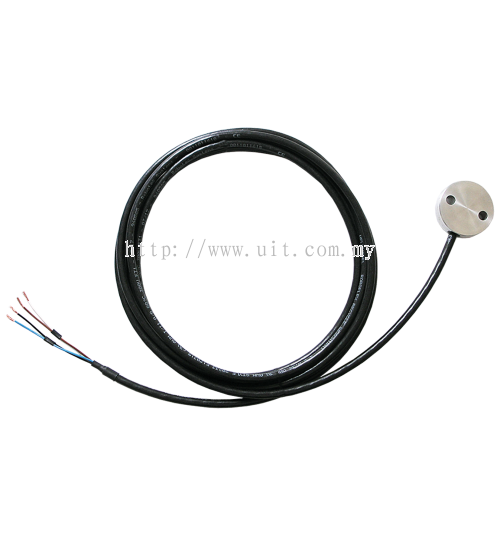 United Integration Technology Sdn Bhd added 4 new products in Hioki - Up to 1700 VDC input | AC/DC Clamp Meters Category. United Integration Technology Sdn Bhd added 2 new products in Hioki - Ground Resistance Testers | Earth Ground Testers Category. 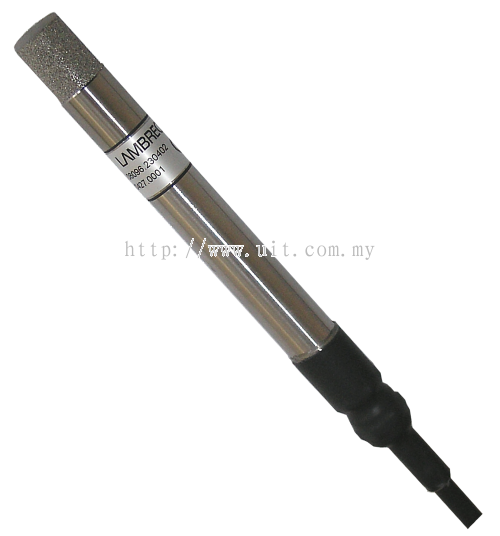 United Integration Technology Sdn Bhd added new product in Hioki - PV Insulation Resistance Tester Category. 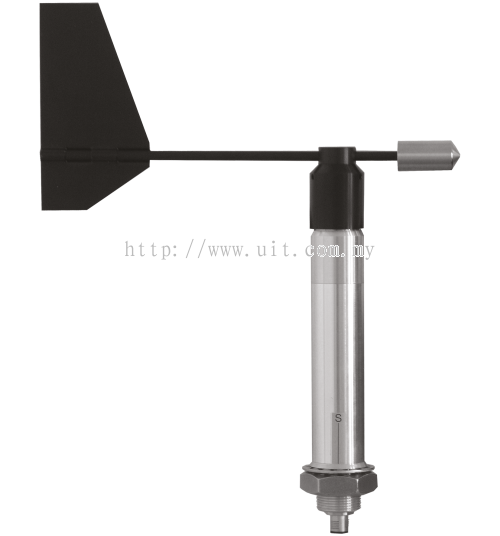 United Integration Technology Sdn Bhd added new product in Hioki - Inspect Solar panel Bypass Diodes Tester Category. United Integration Technology Sdn Bhd added 4 new products in Hioki - Test fixture or Probes Category.